Welcome to Durham Triathlon Club. 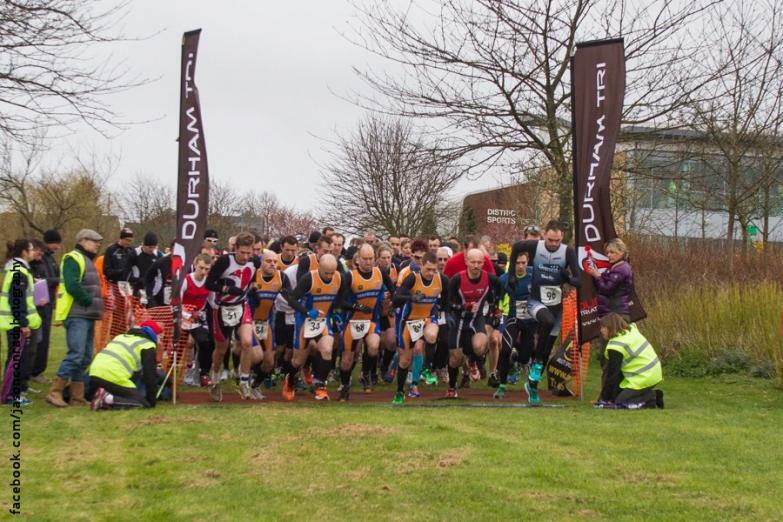 We are a friendly tri club based in Durham City and open to athletes of all levels. We hope the website proves to be informative but if you need further information and can't find it here please do get in touch via our contacts page.